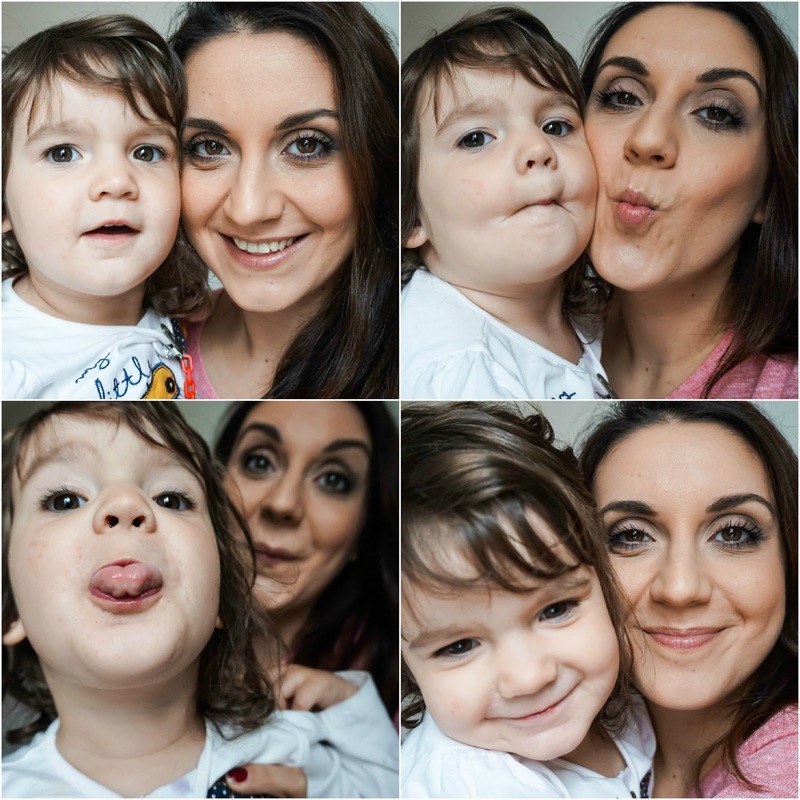 The Everyday Look - Here's the shades I used to achieve this easy to wear day look. Fuzzy Handcuffs all over the eyelid and blended up to the brow bone. Garter Belt in the crease, focusing on blending the shade to make it look more natural. Lap Dance pressed into the middle of the eye lid. Voulez-Vous used on the lower lash line for a pop of colour. In the Buff used in the inner corner and under the brow bone for a brightening effect. The look was finished with a few coats of mascara and a natural brow, whilst keeping a very natural base with a glossy lip. Just before finishing the look my toddler woke up from her nap and wanted in on the action. She's a little poser and I think she took the focus here, but that's basically how it all looked put together for that everyday, natural look. Of course you can take it much lighter than for an even more natural look, something which I do religiously, but I wanted to focus on using some different shades for a change and also because it shows up better in photos for you all to see. 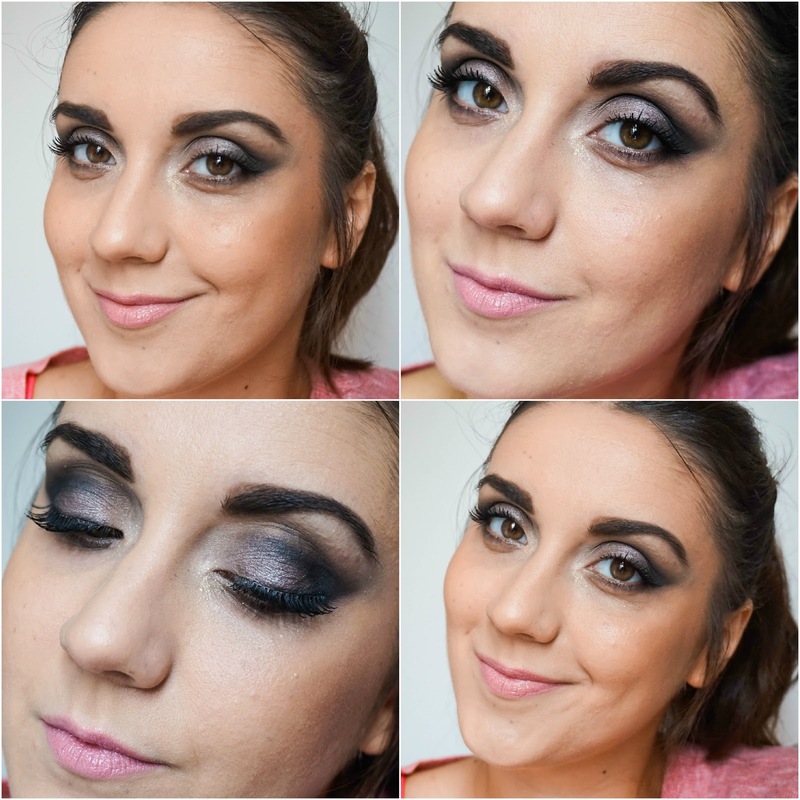 The Party Look - here's the steps I took to achieve this night time look. Birthday Suit all over the eyelid and blended up to the brow bone. French Tickler blended in the crease heavily and extended outwards for that cat eye look (don't worry about the shape until you finish blending as you can always fix it after; cotton buds and micellar water were my best friends here). 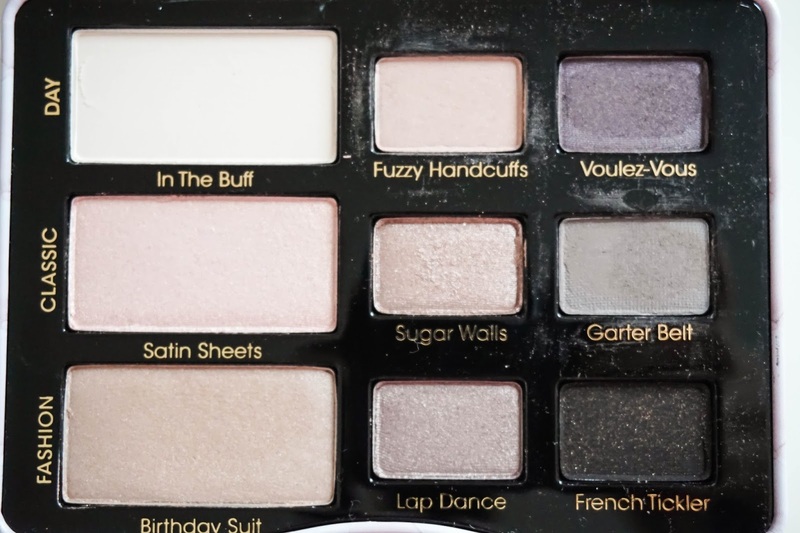 I pressed Lap Dance in the middle of the lid using a damp brush for that added effect and a deeper shimmer. Sugar Walls was used in the inner corner and blended under the brow bone to make sure there was no harsh line and to help the it all look well blended. I added false lashes to this look as I felt like this look definitely needed them (I'm not a fan of false lashes so I only had a pair of very natural ones and they basically don't add that oomph that I was looking for). To finish off the look I used Barry M Dazzle Dust 15 (white gold glitter) in the inner corner of the eye for some sparkle. This look is definitely out of my comfort zone and not something I ever wear since I rarely ever party out all night, not to mention false lashes are just not for me; even wearing them for this short space of time annoyed me. 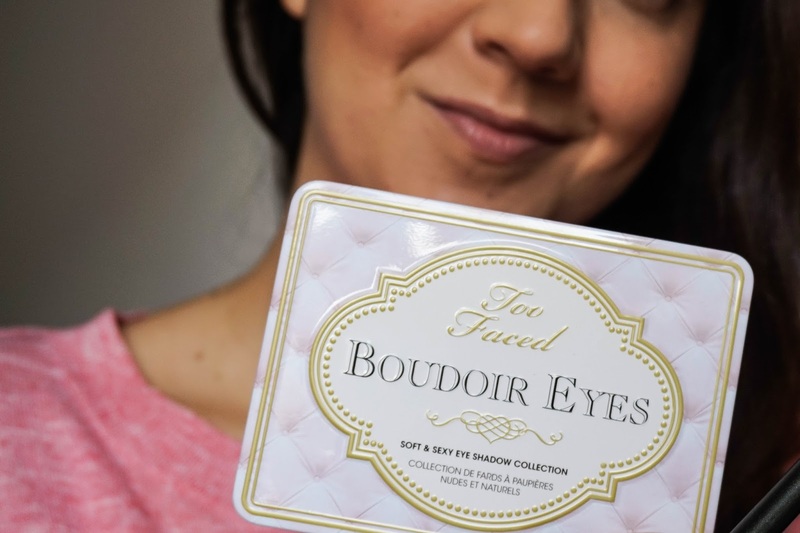 But I just wanted to show just how heavy you can go with the night time makeup using this palette, to prove how versatile it really is. For this look I had everything bold and really out there, as I really defined the brows and made sure the contour stood out. I did keep the lips paired back because I didn't want to take away from the eyes, so for that I used MAC Creme Cup.